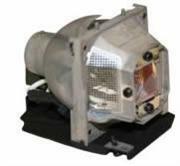 The Replacement Lamp for the BenQ MP512/512ST/522 projectors lamp is a 185W lamp with an average life of 3000 hours in Normal Mode and 4000 hours in Eco Mode. It is capable of producing 2200 ANSI lumens. 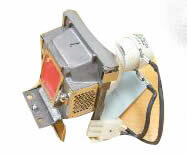 This lamp can be replaced easily; please refer to user manual for installation instructions. It makes sense to keep a spare lamp on hand because you never know when you will need it—until you turn on the projector. You might be preparing your quarterly presentation in the executive boardroom, warming up for a sales pitch for your most important customer, or sitting down to watch a film with your family. Suddenly the excitement of being prepared is interrupted by the realization that the lamp in your projector is just a little too old, or maybe it was damaged during your recent trip. If you have a spare lamp, you can change it immediately. Problem solved! 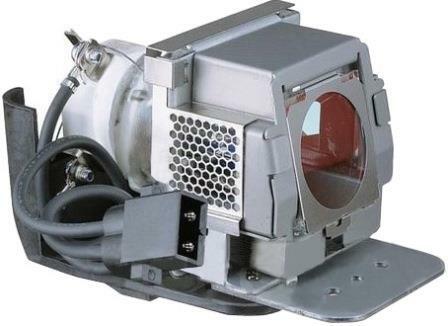 BenQ PROJECTOR LAMP For MP510 Retail Box 3 Months OR 500hrs Warranty Why run the risk of ruining an important business or academic presentation? 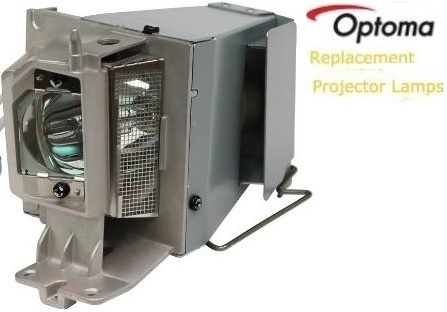 If your projector lamp burns out of fails and you don't have a replacement on hand, you could be left looking unprepared and, worse, unprofessional. 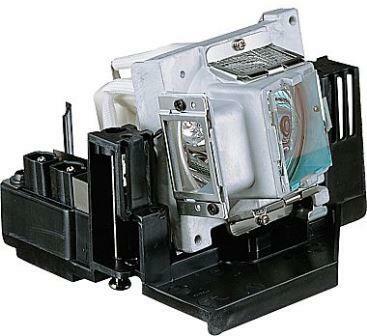 This BenQ Replacement Lamp for MP510 delivers 160 watts of power and 2000-3000 hours of lamp life. 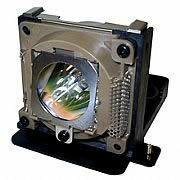 1500 ANSI lumens give you images that are lit up clearly and cleanly. Keep it at the office as a spare or take it with you on the road. Just makes sure you get one.